Fabulous & Fashionable DSLR #GIVEAWAY | #WIN DSLR/Lens/Camera Bag/Strap & Memory Card! 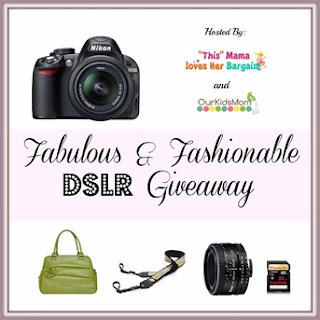 Welcome to the Fabulous & Fashionable DSLR Giveaway hosted by Brett from This Mama Loves and Heather from OurKidsMom. 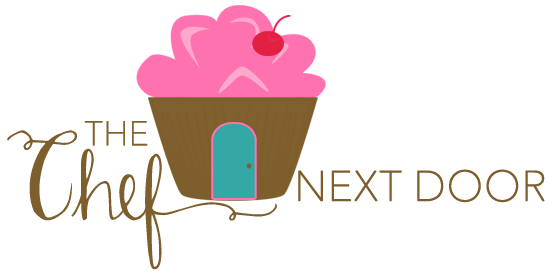 We’ve joined forces with a great group of bloggers to bring you this beyond fabulous prize package. We’ve gathered just about everything you need to get started creating great looking photographs. This giveaway begins at 12:01 am (EST) on Saturday February 23, 2013 and will end at 11:59 pm (EST) on March 10, 2013. This giveaway is open to United States residents only, sorry. I'd love a Jo Totes bag! 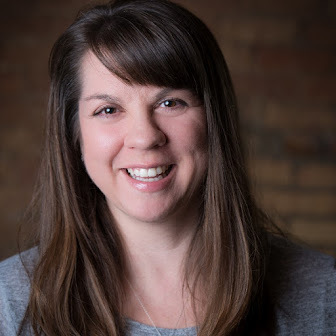 Sounds like a great package for photographers! I would love either Canon or Nikon! What an amazing prize package! I would love to win this! My camera, lenses, accessories, and tripod were all stolen out of my car recently...I would LOVE to win this, as I'm not sure when I can replace it all. :( Thanks for the great opportunity!! I'd have to choose the Nikon!